Named after George (Joe) Goldthwaite, a railroad official back in a time when the East coast hadn’t quite met the West, the City of Goldthwaite, Texas was chartered in 1907, but made its mark on the map well before. 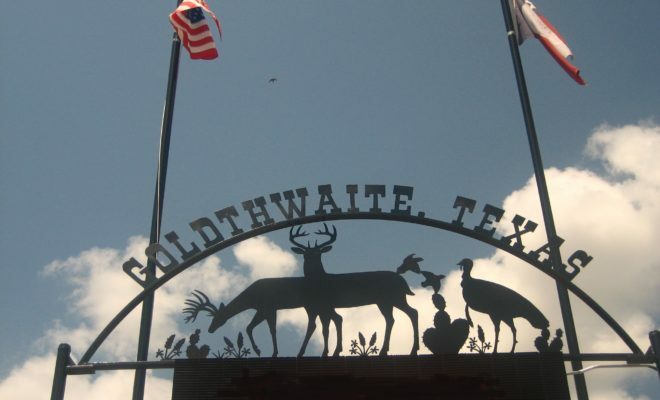 A mainstay on the Texas Hill Country Christmas Lighting Trail, and the sight for some of the finest hunting experiences the state has to offer, Goldthwaite invites you to their part of the Hill Country – the gateway, so-to-speak. 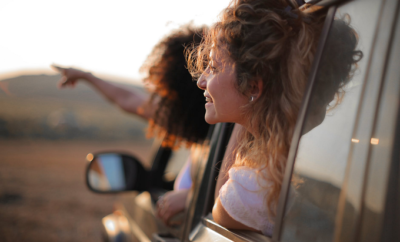 Take a tour, take your time, and take a trip back to a simpler way of living! In 1928, Goldthwaite had a population of 2,800. 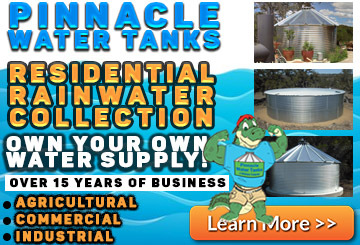 By 1931, after tough times hit with the Great Depression coupled with drought conditions, that number had dropped to 1,324. But this is not where Goldthwaite’s story ends! 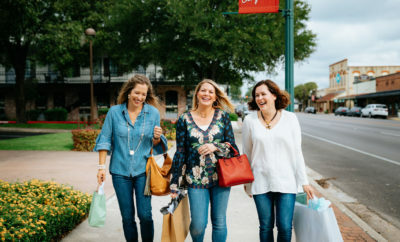 Diversification of the area’s agricultural base (including pecans, cattle and sheep) have led to an economic base that stands on more solid ground. 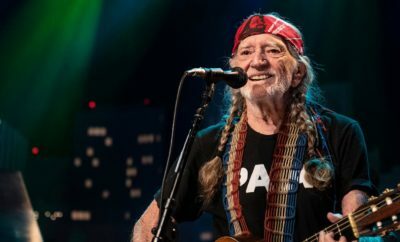 It’s also set the scene for livestock shows and youth rodeo events that draw crowds from across the state to the civic center and rodeo arena. Dove, quail, turkey, and deer also populate the area, making Goldthwaite not only the unofficial “gateway to the Hill Country” but also the gateway to the hearts of many a hunter! 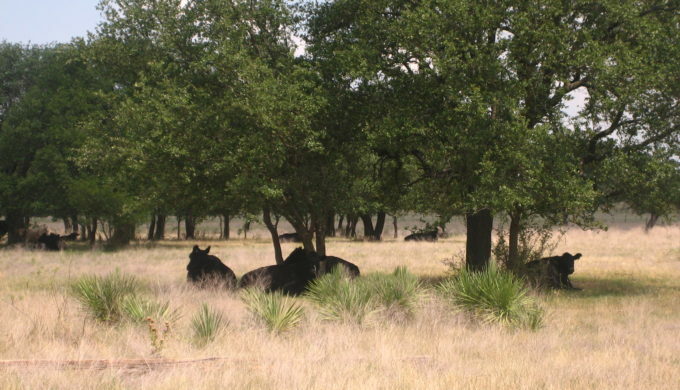 Private ranches in and around the area offer hunting leases for the resident and non-resident hunter alike. There’s even an annual sportsman’s day of recognition, with a county-sponsored barbecue that promotes wildlife conservation through proper management techniques. 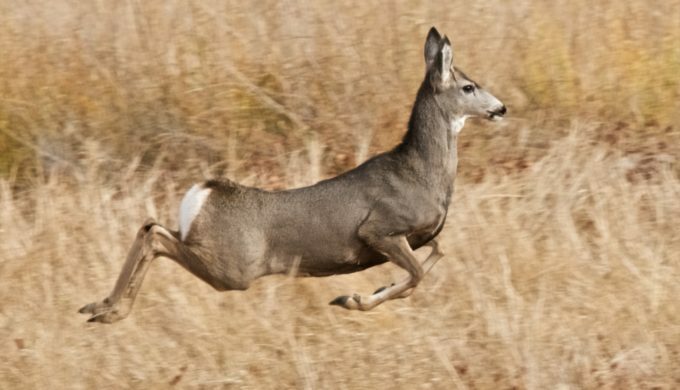 For more information regarding hunting leases, contact the Mills County Chamber of Commerce. 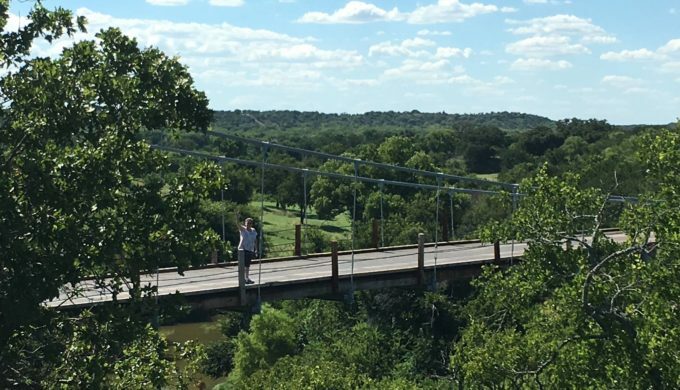 If touristy-type things are right up your alley, then look no further than the Goldthwaite Facebook page for places to stay and eat, and things to see, such as the Regency Suspension Bridge! Listed as one of Texas’ largest suspension bridges, the Regency consists of one-lane that runs over the Colorado River. Spanning 325 feet, with a wooden surface, the bridge has undergone remodeling, repairs and re-surfacing since its construction in 1939, and in 2005 it was named the last suspension bridge in Texas that was open to traffic. 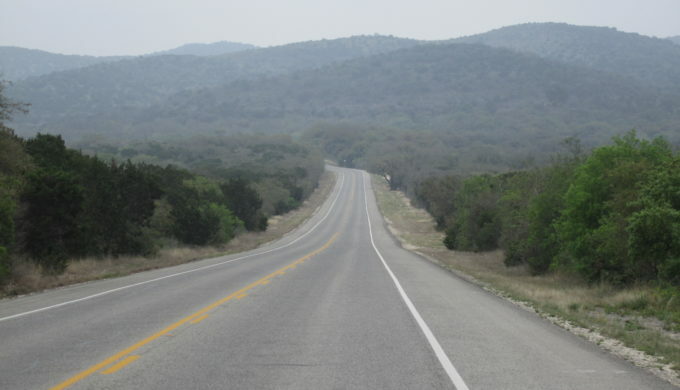 Hit the Highway to Goldthwaite!